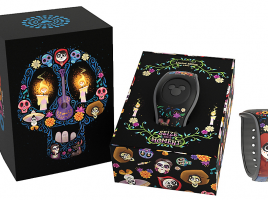 Today Disney/Pixar released a new Coco movie Limited Edition 2000 MagicBand with all black design band and box. 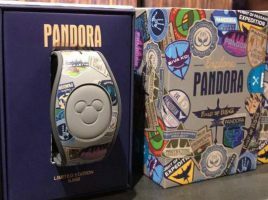 The price is $32.99 and can found throughout Walt Disney World. 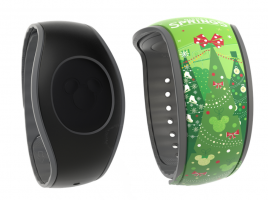 This band does make special effects and sounds at entry touch points only throughout the resort. 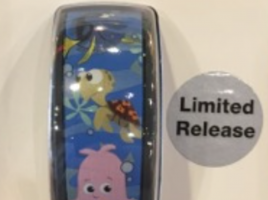 The barcode SKU is 400020579423. 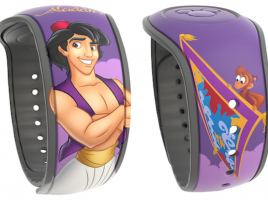 Today Disney released a new Aladdin with Abu and magic carpet Open Edition purple base MagicBand. 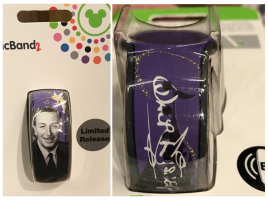 The price is $22.99 and can found throughout Walt Disney World. 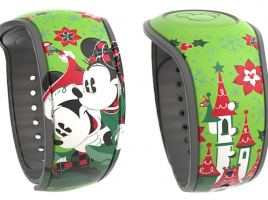 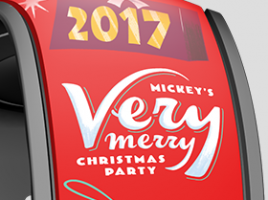 It will eventually be for sale on the Shop Disney Parks app and website as well. 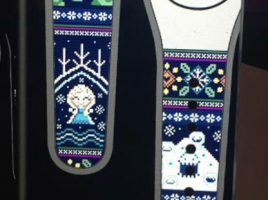 The barcode SKU is 400020493606.